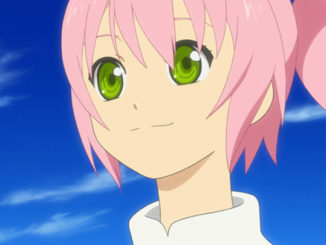 No, this isn't exactly the "Next Tales of" game we're all excited about right now, but it is something. 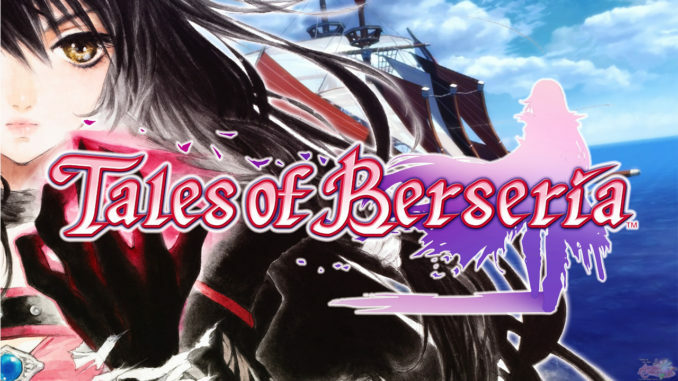 It has just been announced in Famitsu App's page that a new Tales of the World game will be making its way to the Android this July. 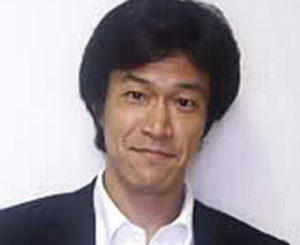 The game, Tales of the World: Tactics Union is, as you can make out from its name, a strategy/tactics game. 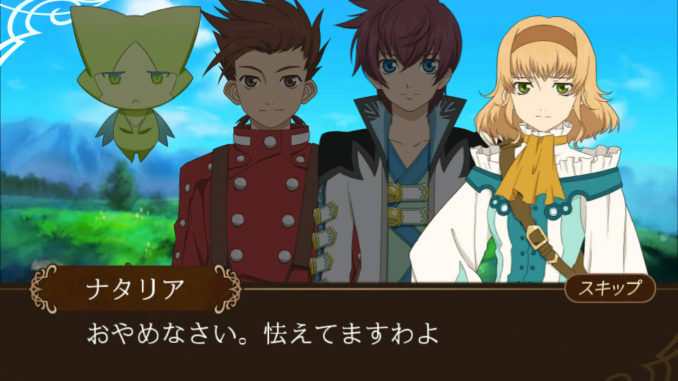 The screenshots show the Tales characters moving through a grid map and fighting monsters. All the characters get new status art, and are also able to use Mystic Artes/Hi-Ougis. 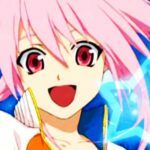 More characters will be announced in the future. 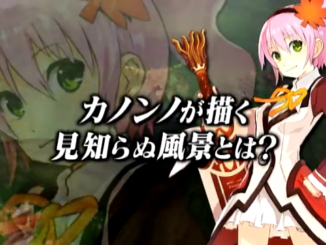 It also seems from the screenshots that you'll be able to fight other Tales characters in this game. There are also new ones in the form of these two mascot characters. The one on the left, modeled to look like a star, is Tern ( ??? ). The one on the right, modeled to look like the moon, is Nacht ( ??? ), which seems to be derived from German. Thanks to Majin3 for this info. They seem to be in opposition against each other. 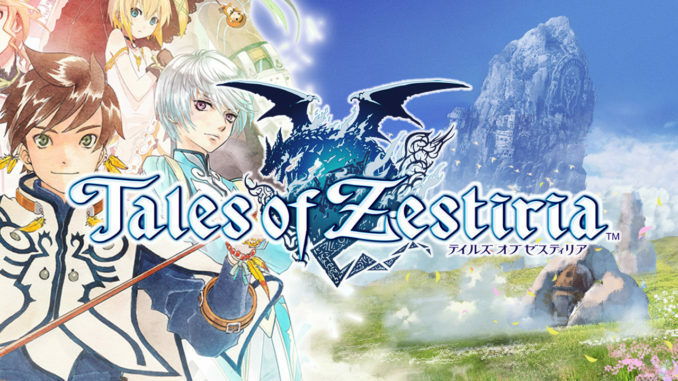 The game will be available for the Android on July 2, 2012 via KDDI's au Smart Pass service.